It's the most wonderful time of the year, and if you haven't indulged in mulled wine, you are missing out. A perfect drink for this Holiday season. 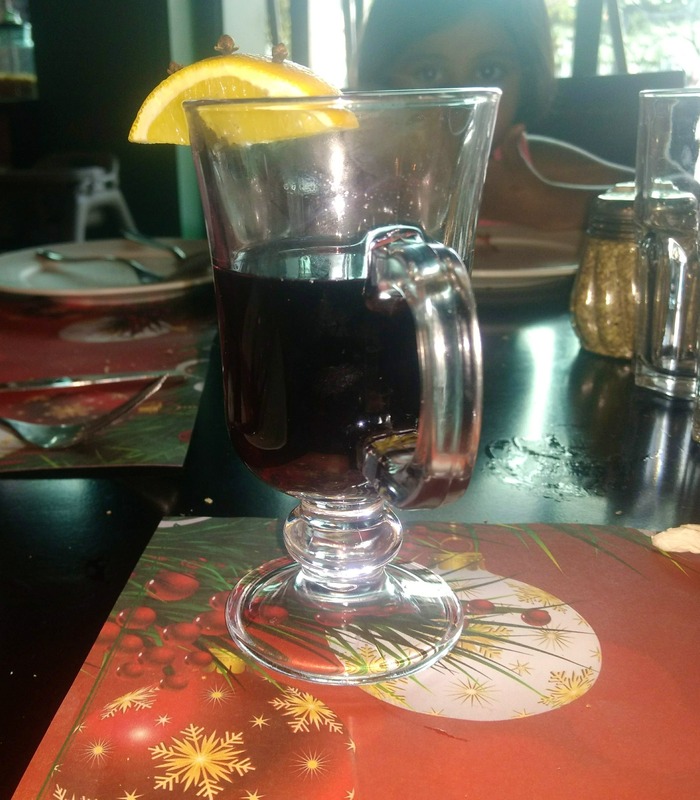 A warm wine, seasoned with cinnamon and star anise is absolutely intoxicating, and Cafe Toscano makes the yummiest mulled wine in the city. Big Group, Bae, and Family.